Unless you have a full-time search engine optimizer on staff, it would behoove your business to hire an experienced Los Angeles SEO team. Only a skilled optimization service can provide the tools and techniques that can zoom your website to the top of the search engine results page. The easiest way to explain search engine optimization, or SEO is to say that it involves a well considered series of techniques that make your site more visible to search engines and more appealing to human visitors. Interesting content, relevant inbound and outbound links, well-composed meta tags and smart titles all work together to attract organic attention. When someone wants to find something online, they typically do so with a search engine such as Google or Yahoo. The user types a word or phrase into the engine, clicks Enter and waits for results. Because computers work so fast, the search process doesn't usually take more than a second or two to deliver relevant results. The word or words typed into the search engine are called keywords. Longer phrases that include several words are called long-tail keywords. Website content that is properly saturated with important keywords and phrases will help the search engines -and Internet users- find you. Not so long ago, some website designers managed to attract attention with words that had little if anything to do with the content of the site. Peppering pages with keywords that meant nothing could get someone to visit a website while providing nothing of value for their effort. Using white words on a white background could also get the attention of the earliest search engines like Altavista. These unscrupulous SEO techniques may work for a while, but using such 'black hat' tricks can actually get you banned from Google. 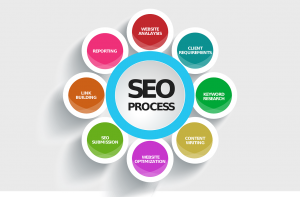 That's one reason it's so important to work with a Los Angeles SEO team that understands the intricacies of exceptional optimization while providing state-of-the-art, white hat SEO. Where can I get a free SEO audit? If you have a website, and if it's not performing as well as it used to, it's time for an audit. Don't worry. This isn't like a tax audit. 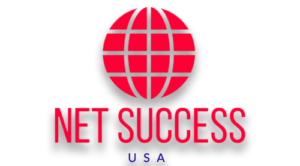 NetSuccess USA would be delighted to examine your website SEO and let you know what parts are working and which could be improved. If it's been a while since anyone optimized your web pages, a free SEO audit could make a big difference. 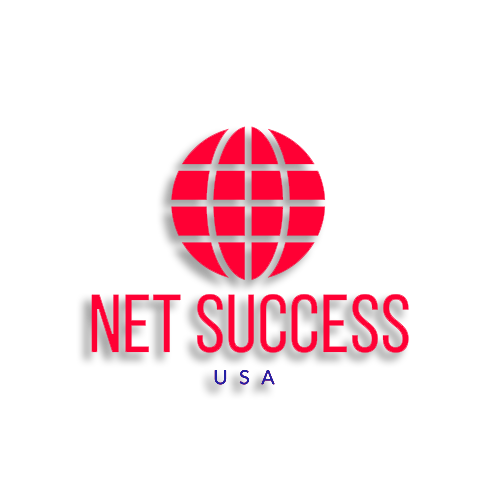 Once you understand how new SEO can boost your business, we hope you will choose NetSucess to be your Los Angeles SEO team. Can SEO help me understand my customers? When a small business website is well optimized according to best practices of SEO, their search engine visibility increases exponentially. Ask your Los Angeles SEO team to hook your website up with Google Analytics, and you can track important info about every Internet user who visits your site. As part of your SEO strategy, Google Analytics can tell you where your potential customers live, what sort of browser they use, and which keywords they typed in order to find you. Discover your target market, and your LA SEO team can customize content that reaches them most effectively.